Tucker Carlson and Sean Hannity respectively beat out MSNBC’s town hall with Democratic presidential candidate Sen. Kirsten Gillibrand and CNN’s town hall with Democratic presidential candidate Sen. Elizabeth Warren on Monday night. Then, at 9 p.m. EST, CNN hosted a town hall with Warren in Mississippi, which was moderated by Jake Tapper. 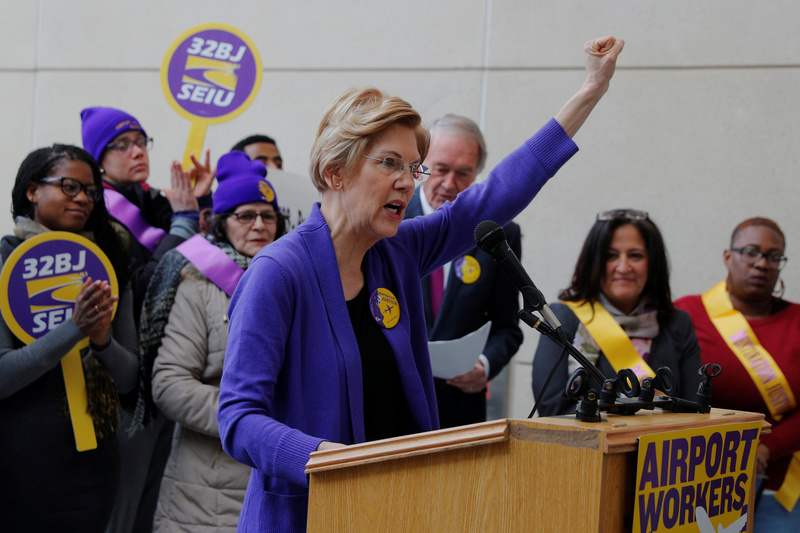 Warren’s town hall drew even fewer viewers than her presidential opponent, with only 1.09 million viewers watching. CNN and Warren did manage to barely beat out MSNBC and Gillibrand in the target audience, with 273,000 people aged 25-54 tuning in. Like Carlson, Hannity’s show on Monday night more than doubled Warren in total audience, with 2.9 million viewers and 494,000 in the 25-54 target audience. Last month, Fox News’ Laura Ingraham also more than doubled a CNN town hall with former Starbucks CEO and potential Democratic presidential candidate Howard Schultz.